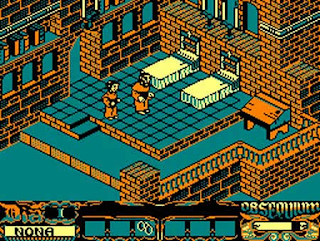 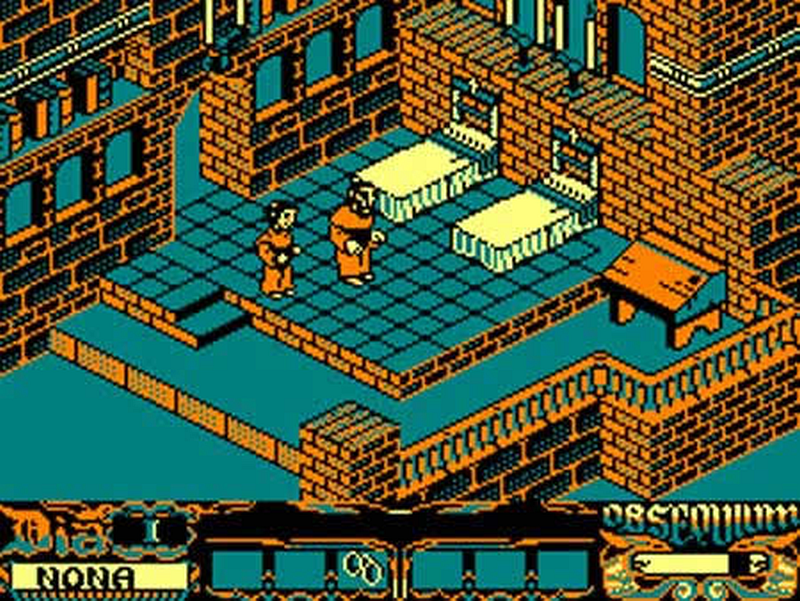 Indie Retro News: The Abbey of Crime Extensum - Full PC remake of "La abadía del crimen"
The Abbey of Crime Extensum - Full PC remake of "La abadía del crimen"
In this game you play as a Franciscan monk, Fray William of Occam and his young novice Adso of Melk on a quest to discover the perpetrator of a series of murders in a Benedictine abbey. 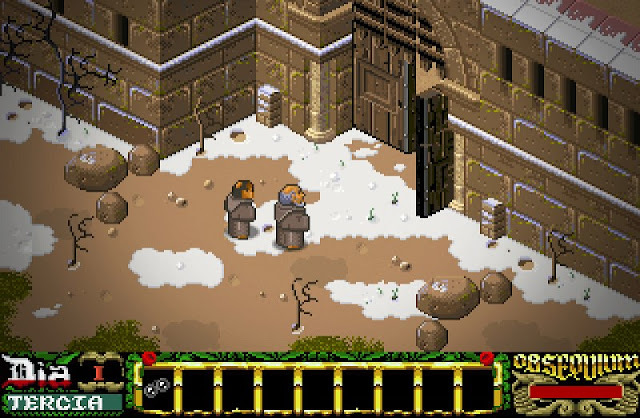 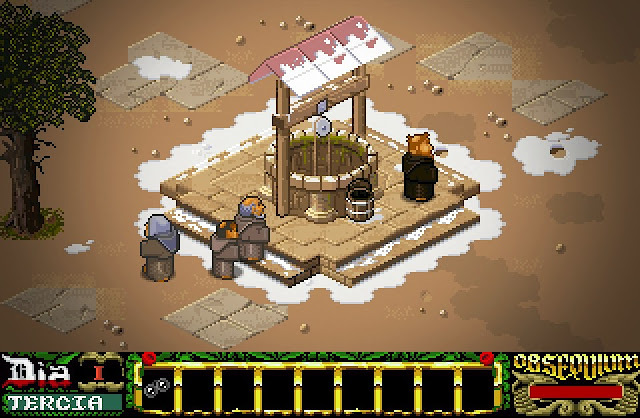 The entire game is played in an isometric 3D environment, with a series of objects that has to be collected in order to successfully complete the game. As for me I remember playing this game years ago as a short test and although it's a lovely game to look at, you may find the controls hard to master.